In remarks released ahead of his 85th birthday Sunday, Emperor Akihito expressed his relief that the era of his reign is coming to an end without Japan having been drawn into fighting any wars again. “It is important not to forget that countless lives were lost in World War II and that the peace and prosperity of postwar Japan was built upon the numerous sacrifices and tireless efforts made by the Japanese people, and to pass on this history accurately to those born after the war,” he said at a news conference ahead of his last birthday before his planned abdication on April 30. “It gives me deep comfort that the Heisei Era is coming to an end, free of war in Japan,” he added. The Emperor made his annual birthday remarks at the Imperial Palace as the country prepares to welcome a new era after he steps down, becoming the first living Japanese monarch to relinquish the Chrysanthemum Throne in about 200 years. It was the last occasion scheduled for the Emperor to deliver his message to the public at a news conference, and he appeared to be overcome with emotion, with his voice quavering many times during the 20 minutes he spoke to the media. He said that ever since he ascended the throne at the age of 55 he has been searching for the most desirable role for an emperor, who is defined as “the symbol of the state” under the pacifist postwar Constitution. 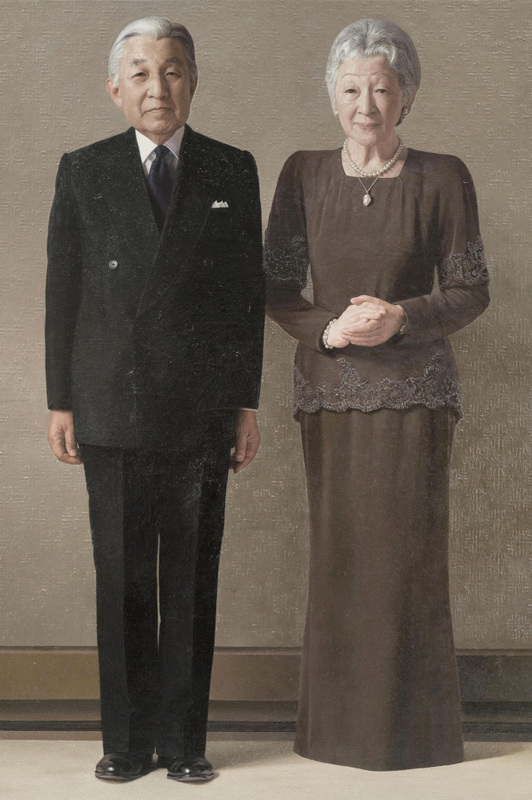 Emperor Akihito, who took over from his father Emperor Hirohito, posthumously known as Emperor Showa, after he died in 1989, was the first emperor to accede to the throne under the present Constitution, which largely reduced the role of the emperor to a symbolic one with no political power. The Constitution has been seen as a reflection on Japan’s militarist past. 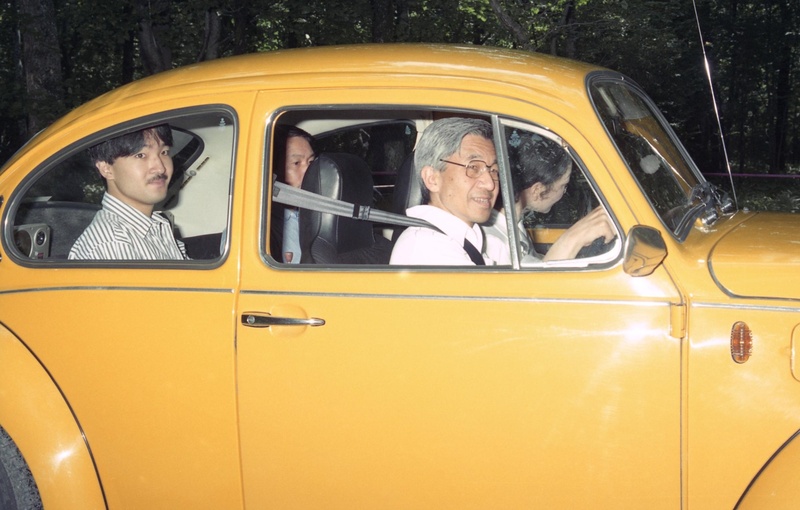 In 1993, he visited Okinawa Prefecture, where intense fighting occurred during World War II. The Emperor said Okinawa is a place that “has experienced a long history of hardships,” including during the war, and said that he and Empress Michiko “are committed to continue to care” about the sacrifices that the people of Okinawa have endured over the years. Touching on the couple’s trips to former battlefields overseas to pay tribute to those who lost their lives during the war, he said he “shall not forget” their visit to Saipan, in the Northern Mariana Islands, in 2005, and Palau in 2015, for the 60th and 70th anniversaries of the end of the war in 1945. The Emperor, meanwhile, said it pains him to see religious conflicts and acts of terrorism occurring around the world and that he was also deeply saddened to see Japan hit by many natural disasters during the Heisei Era, including the 2011 Great East Japan Earthquake, an event that triggered the Fukushima nuclear crisis. Looking ahead, the Emperor expressed his hopes for the new era that will start when Crown Prince Naruhito, 58, ascends to the Imperial throne and thanked people who are working to realize the transition. 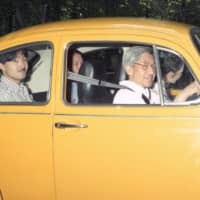 The Crown Prince and his 53-year-old brother, Prince Akishino, who will support the new emperor, “have each accumulated various experiences, and I think that, while carrying on the traditions of the Imperial Family, they will continue to walk their paths, keeping pace with an ever-changing society,” the Emperor said. “As I come to the end of my journey as emperor, I would like to thank from the bottom of my heart the many people who accepted and continued to support me as the symbol of the state,” he also said. The Emperor, who has undergone heart surgery and treatment for prostate cancer, signaled his wish to retire in a rare video message in August 2016, citing concern about his advanced age and weakening health that could prevent him from fulfilling his duties. The Diet enacted a one-off law in June last year to allow him to abdicate. Imperial succession has usually taken place upon the death of an emperor. 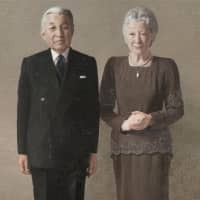 With the Imperial Couple celebrating their 60th wedding anniversary in April, Emperor Akihito said he is “truly grateful to the Empress,” who has always been at his side and supported him throughout the years. As the year draws to a close, the Emperor concluded his remarks by expressing wishes that the coming year will be a good one for everyone in Japan.